The Stones of brick factory Engels Helden and brick factory Engels Oeffelt write history. 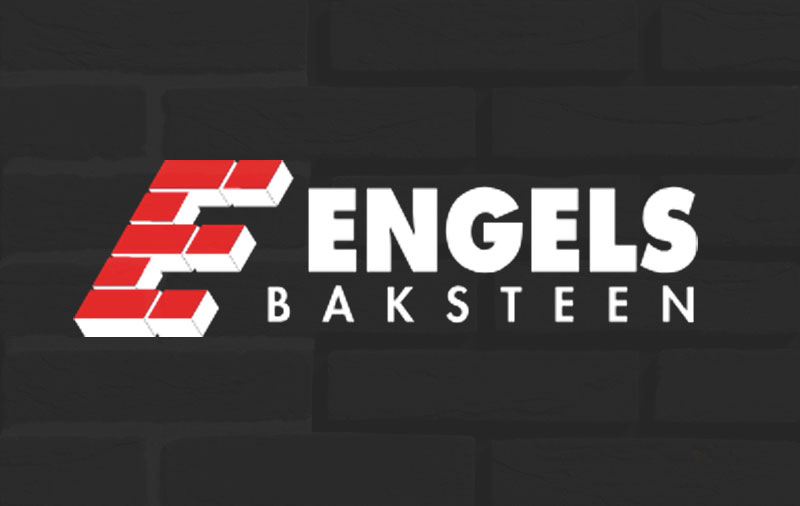 Authentic bricks have been produced in both Engels Baksteen locations for more than 100 years. 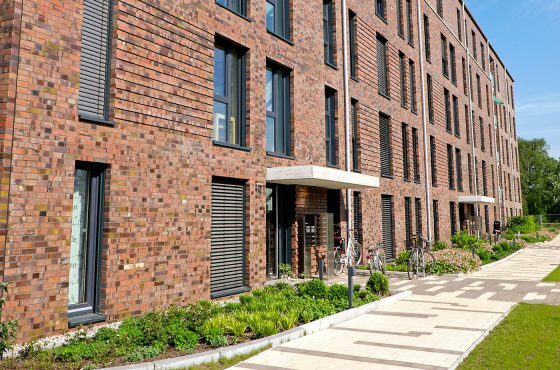 English Brick produces a very diverse range of high-quality façade and street bricks. Quality and sustainability go hand-in-hand with English materials, using modern raw materials, modern production machines, energy-efficient drying installations and advanced tunnel kilns. 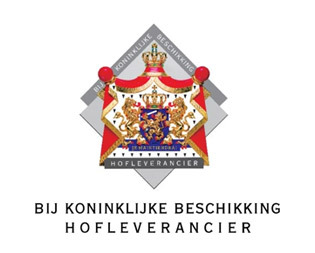 Throughout the centuries it has been proven that ceramic products have a very long life, that has a relation with the aesthetic as well as the technical properties. 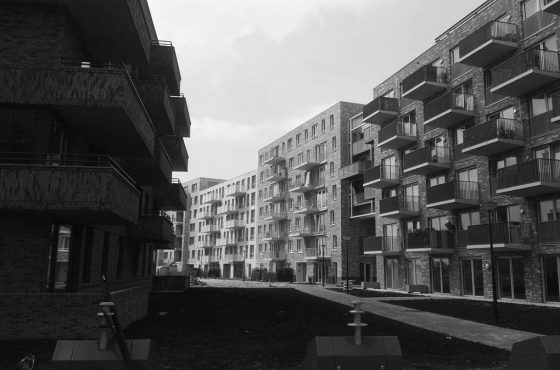 In addition to the local and national construction market, exports have become an important sales market in the years of growth with countries such as England, Germany, Belgium, Poland, the Czech Republic, Hungary, Lithuania and Slovakia. English has sustainable entrepreneurship as core value whereby the right balance is found between ecological, economic and social interests.